IDC Education & Design Worth Spreading, is three days of leading Industry Leaders, keynote speakers, and fun parties in Chicago, June 9- 12, 2014. Tuesday join industry leaders, keynote speaks, and top design blogger mixed with shelter publications. Tuesday at 5pm CST, Interior Designer Chat celebrates their 4th Birthday with Founder and Moderator, Barbara Segal hosting a LIVE twitter #IntDesignerChat at the Chicago’s Night Spot And Urban Roofscape. 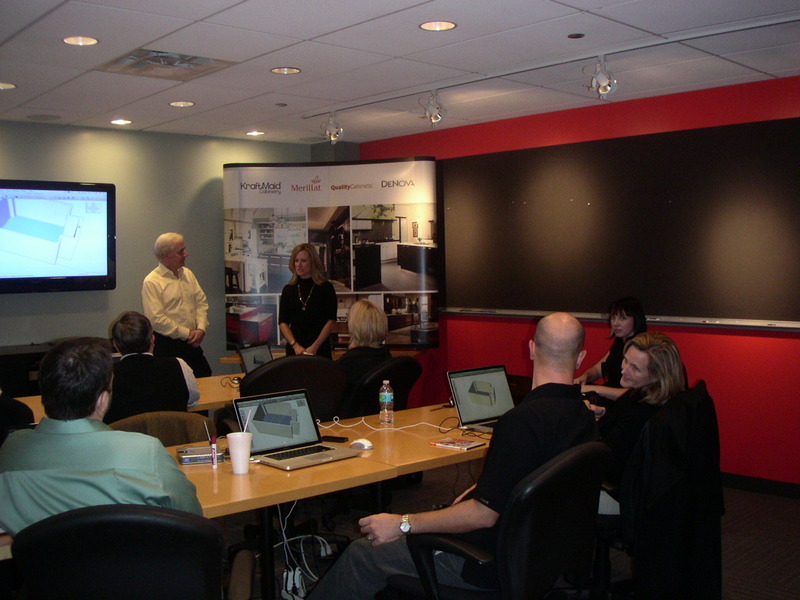 Wednesday Interior Designer Chat meets at the Merchandise Mart to work and learn from luxury design tile, bath, and kithen showrooms for education mixed with a Kitchen + Bath design challenge. Started in June of 2010, IDC Education & Design Worth Spreading coincides with NeoCon in Chicago where the design world comes together. Sponsors please, contact #IntDesignerChat for additional opportunities.